Life can throw a lot of curve balls and some can be extremely difficult to recover from. The loss of a job, a serious illness, the death of a loved one or a major accident can cause a financial burden — especially for an individual or a family that is already struggling to make ends meet. And, most of you have to endure the endless phone calls and creditor harassment at all hours of the day. 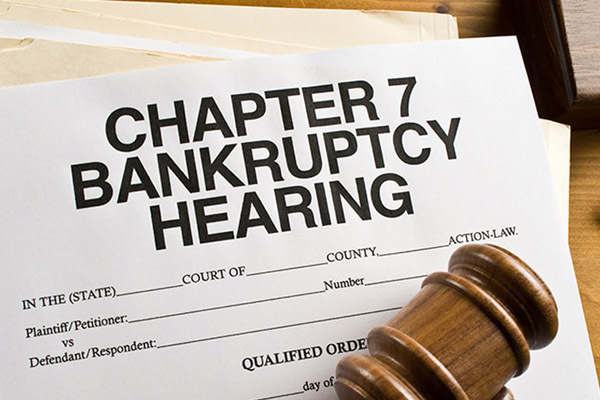 At Gonzalez & Garcia, APC we work with individuals and families who want a fresh start by quickly determining if they qualify for Chapter 7 bankruptcy. We will quickly gather the necessary information, review the information with you, file your bankruptcy case, meet all required deadlines, attend the court appearance, and guide you along the way. Also, at the time of filing your bankruptcy, the bankruptcy automatic stay will immediately stop creditor harassment, all phone calls, bank levies, and wage garnishments. In approximately 3 short months from filing your case you will receive your discharge. At this time, your bankruptcy will eliminate most of your debt, if not all of it, and in some instances any income taxes you owe the I.R.S. or Franchise Tax Board.